Grade 4 goes to Camp! 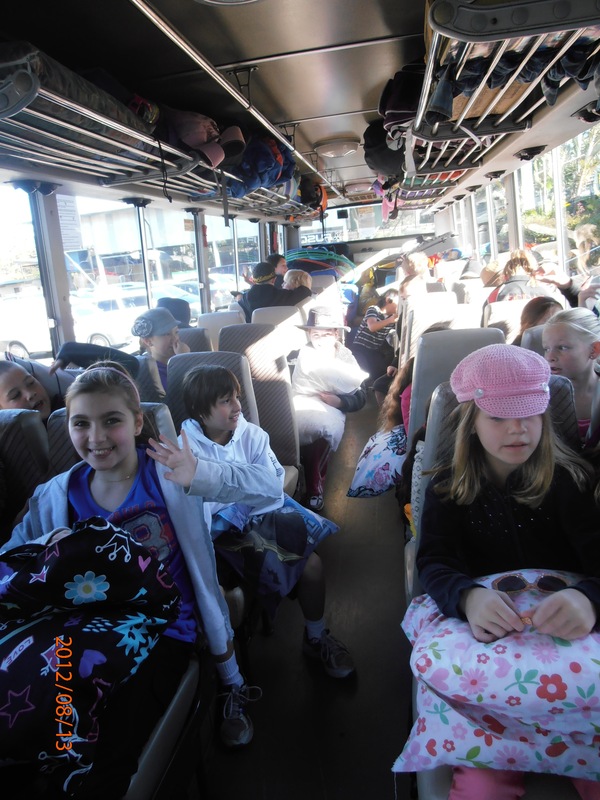 Today 25 grade 4 kids went off to camp with 2 teachers and a learning support teacher. Its quite a big deal when you think about it…many of these kids are going to be away from home for the very first time. I am not sure if Amy is the only one, but we really haven’t done overnighting. 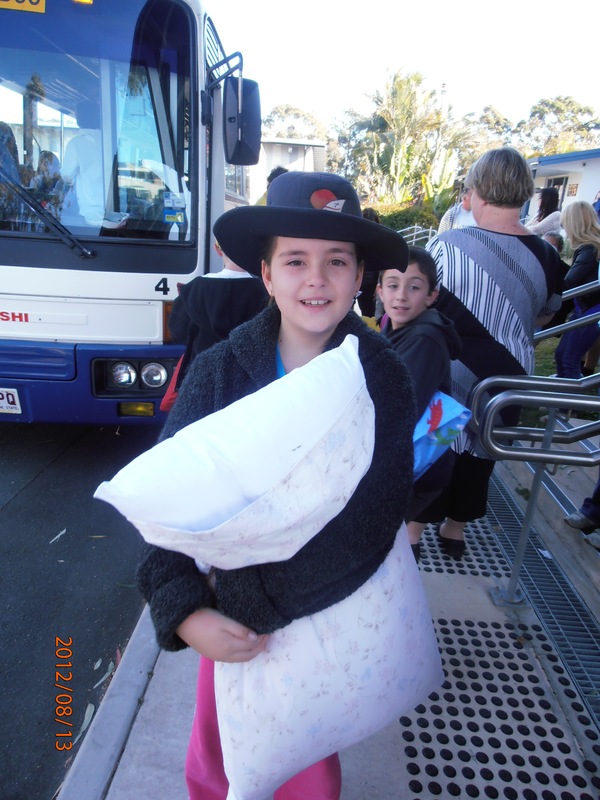 Now they aren’t travelling too far away from home (Mapelton), but they are away for two nights and three days and this means that they are going to need to make the decision that the are going to cope and work out their issues about being away at camp, away from mum and normal family life. As the time of departure closed in I could see Amy’s apprehension get the better of her. She was trying to stay strong and not get upset, so instead of allowing her to let the tears flow, I told her how great camp was. I told her how much fun she was going to have and as I did this I directed her to the bus. I helped her step up onto the bus, gave her a hug, and told her to go and find her seat. I grabbed my camera took a couple of snaps, smiled at my girl and stepped off the bus. Within a few moments the bus left the curb and off they went. As I looked around, my fellow mums, my friends were teary! I was glad I wasn’t teary, but I was glad that I had my sunglasses on. Sure I am feeling a little nervous for Amy, but going on camp is a right of passage. I remember school and youth camps fondly and they really had a positive influence on my life. They are a great way for kids to not just get to know their friends better, but they are a great way for you to grow personally. I am excited for Amy to be on camp and I can’t wait to hear all the details of her adventure. I don’t like being away from my kids, but going to camp is exciting and fun, and will encourage Amy to do things she would not normally do. Camp allows kids to find out more about what she likes and doesn’t like. I hope she strengthens her friendships with the girls in her class, and I hope she finds some really special friends. Not that Amy was an unhappy child by any means, but she doesn’t mind her own company and sometimes I think this is an issue for her in terms of relating to other kids. ← Well I was going to watch a Movie….